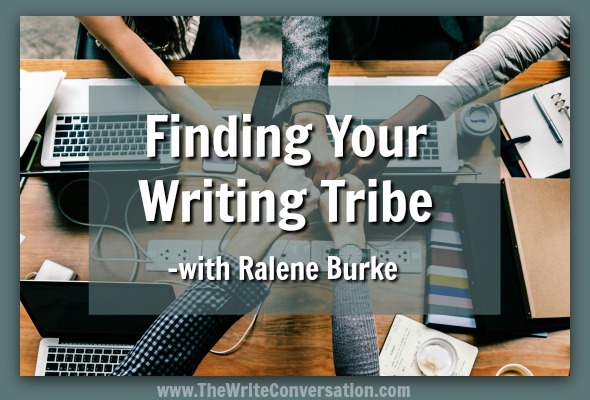 Rene Gutteridge is one of the major influencers in my writing life. 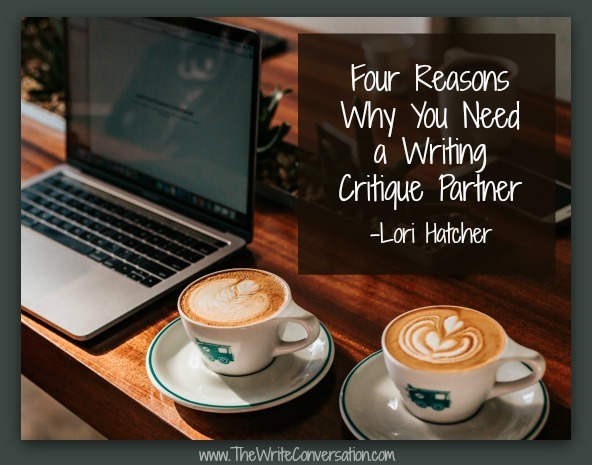 From a critique at one of my first writers’ conferences to her teaching at conferences to her own novels and her blogs and articles on the craft, I have learned from her. 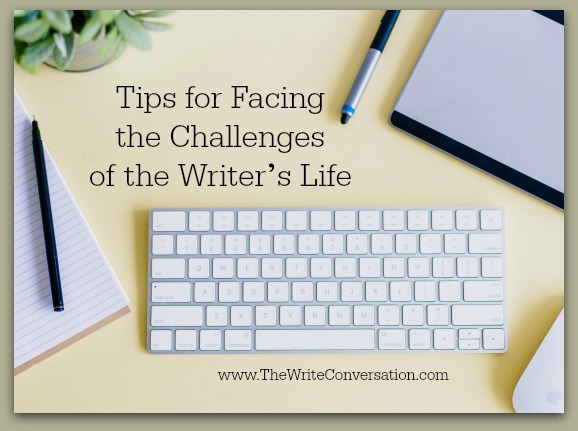 A writer’s life doesn’t fit the 9-5 mold of most of the working world. Challenges smack us in the face, and we must be ready to evaluate what we are doing right and what we are doing not-so-right. 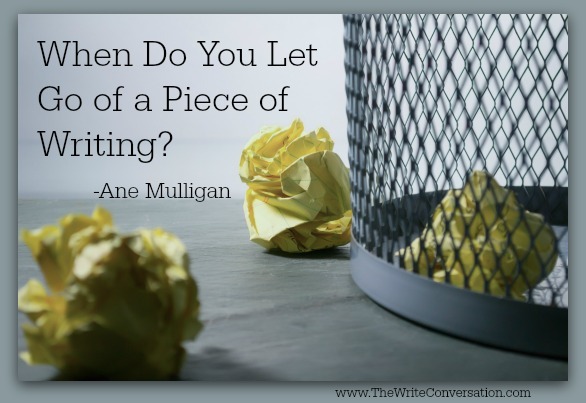 Sometimes we need to evaluate our habits and if necessary make changes that will help us be successful in our writing career. Stalled. Going nowhere. Can’t think of a way out. Nothing works. It happens to nearly every writer at some point. It’s happened to me before, but for a different reason. All I needed then was a brainstorming session with a crit partner, a little plotting, and I was off again, racing to the end. It’s getting embarrassing. I am embarrassingly dependent on my debit card. One day not too long ago I couldn’t find it. I looked everywhere all afternoon. Even by the next morning, still no trace. I searched high and low, near and far. I even searched under the sofa cushions. I have to be desperate to do that because it’s scary under there. I found 37 cents, three marbles, a T shirt (how had we ignored that lump? ), seven M&M’s, a screwdriver, my favorite sunglasses, and the TV remote (hey, we’d been looking for that thing). But no card. You’re speaking at a conference or seminar. You’d like to sell your books. But you also know that the event planner has strict rules about not selling from the platform. 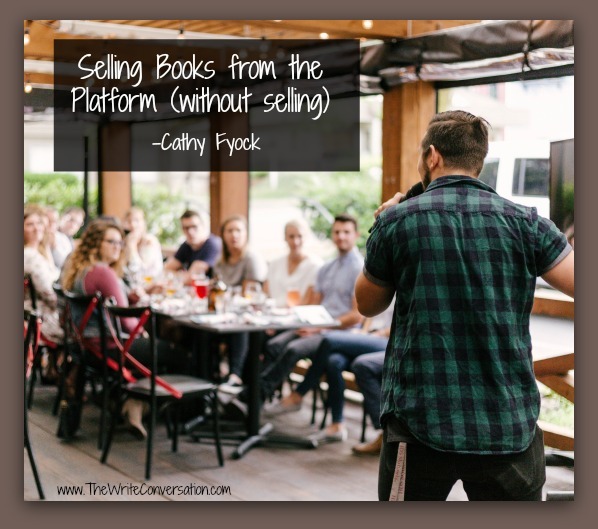 How can you sell books without selling books? 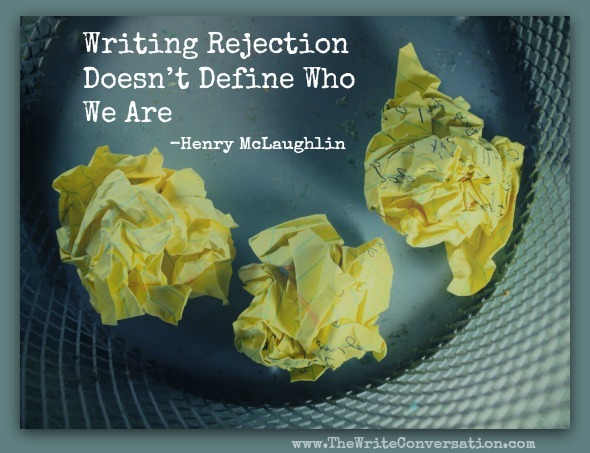 Writers hear all the time that the life we’ve chosen (or the life that chose us) is a solitary one. 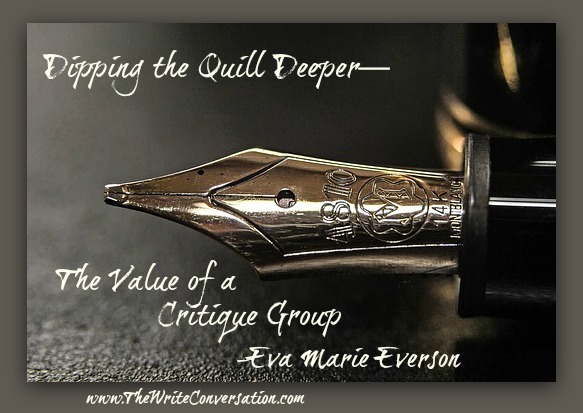 After all, it’s hard to listen to the internal dialogue of our imaginary characters if the external dialogue of real-life characters drowns it out. The two-ears-one-brain thing has always made it impossible for me to write in noisy places filled with people – especially people who want to talk to me. 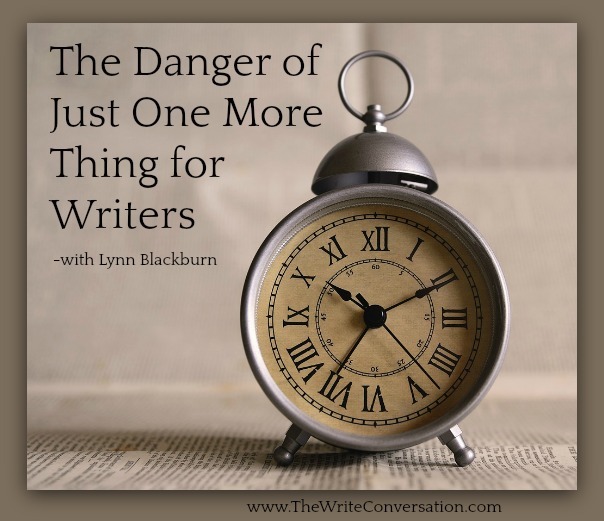 So my best, most-productive writing usually happens when I’m alone. 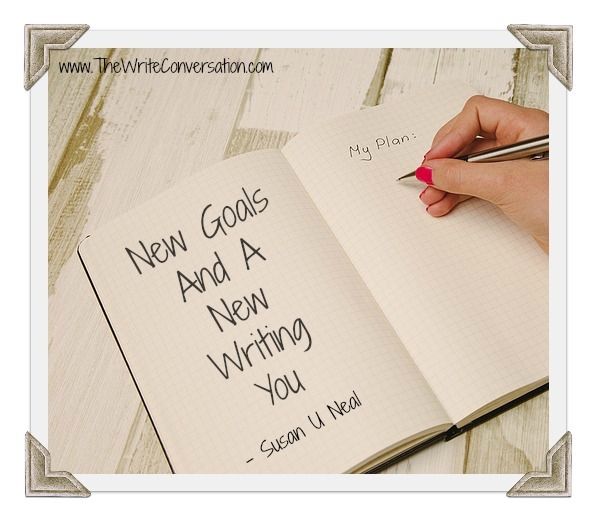 The first few months of a new year fosters a time for reflection and planning. It is a time to look back on last year, evaluate what you did, and plan for the next year. The new year motivates one to meet with the Lord and meditate upon his will for a person’s writing ministry. Have you taken the time to plan for 2019? 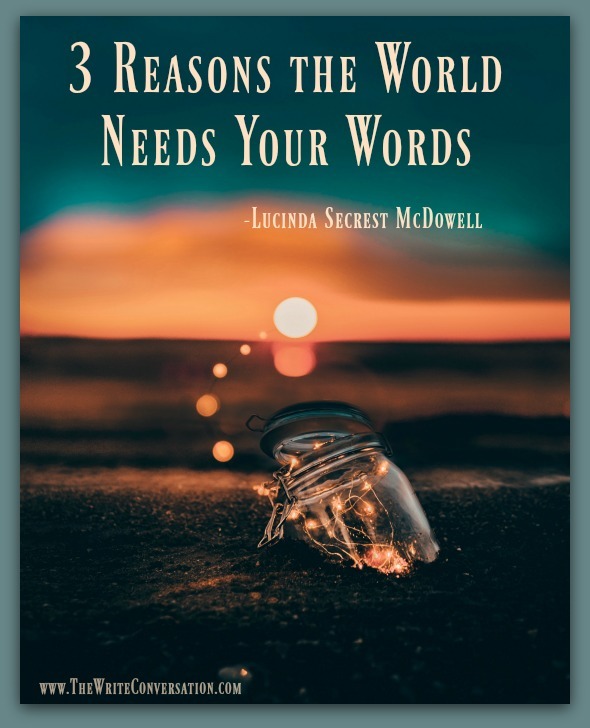 As I look back at a lifetime of being a word girl—ever since my very first job out of college as editorial assistant of “Carolina Country” magazine—I have observed that the words we speak and the words we write do have power—for Change, Challenge and Courage. 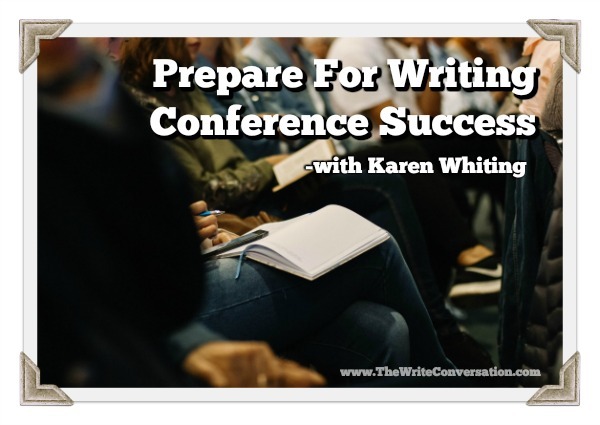 Writing conferences offer training to network opportunities, so prepare to gain the most out of attending one. Conferences became my launch pad to success and it can be that for you! Amazingly, these steps also help build your marketing skills as you define ideas, pitch, and expand your network. Have you ever worked on a project with a team and slowly took charge of the project? Or do you feel overwhelmed and unneeded when someone is a stronger personality and they take over? To be honest, I have felt both sides of this issue. It was one of those rainy days of the soul, when a cup of tea and a book seemed to be the protocol of choice. Dragging myself to my library, I scanned the shelf reserved for unread books—stories that waited to spirit me away from the present into a better place. Adventures that would take my mind off myself and maybe, just maybe, would bring light to a dark day. At once my eyes fell on two leather-bound journals that had been mistakenly placed there. 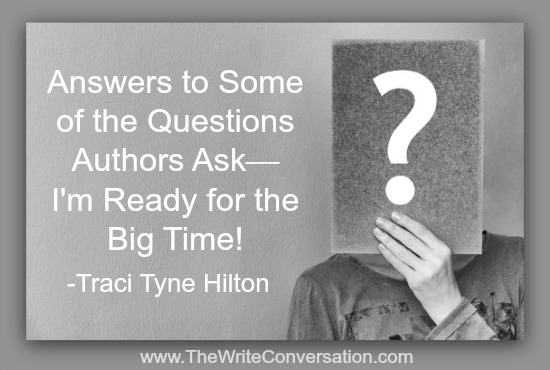 Answers to Some of the Questions Authors Ask—I'm Ready for the Big Time! 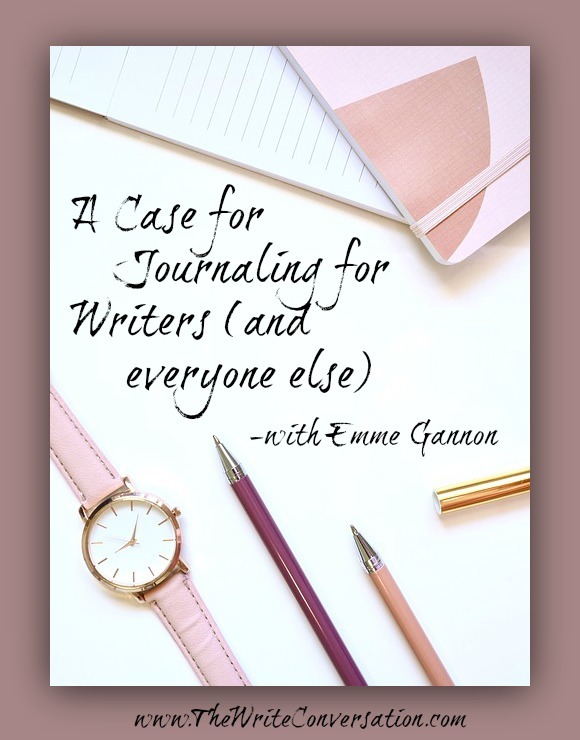 Indie Author:How do I get a traditional publisher to buy the book I indie published? It’s awesome and I could really use the bookshelf space I’d get from going trad. Also, how much money should I ask for when they offer me the deal? 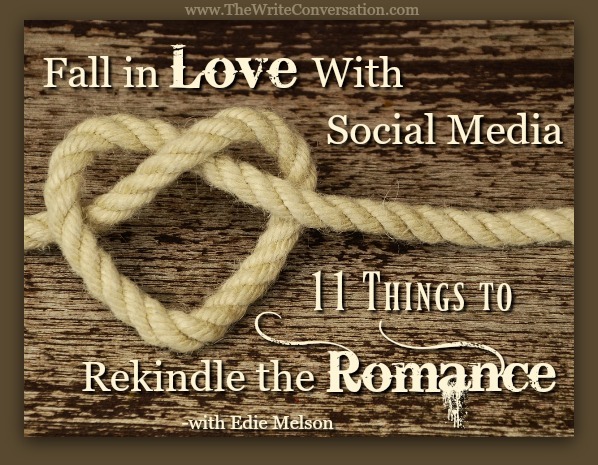 Let’s face it, social media takes a lot of hard knocks and gathers a good bit of bad press. I know I’m guilty of thinking only about the drudgery of doing it, even as I acknowledge the necessity. But just like almost anything we have to do—or even love to do—there are good parts and bad parts. Today we’re going to concentrate on the good parts! 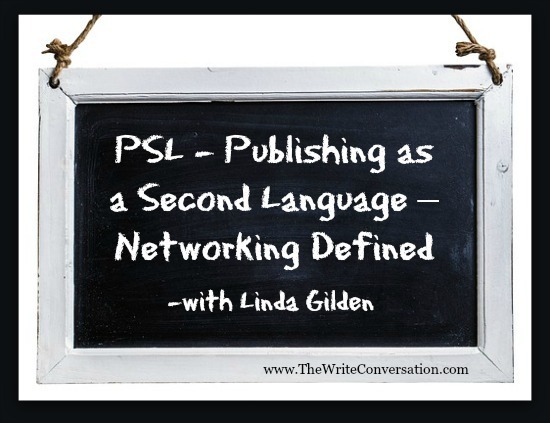 The Oxford Dictionaries define “networking” as “the action or process of interacting with others to exchange information and develop professional or social contacts.” What a perfect definition for writers! 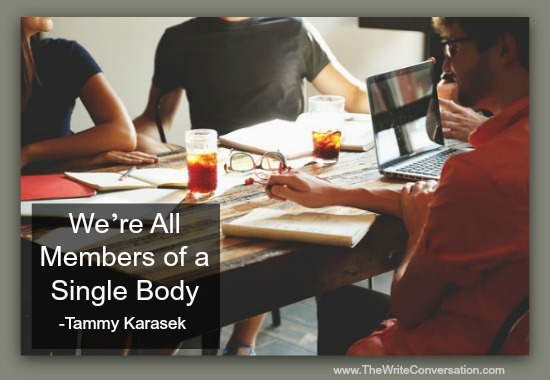 If you are just starting out, you may be wondering why writers even need to think about networking. Isn’t the important thing that we learn how to write, create excellent manuscripts, then share them with the public to help change their lives? My mother is on the upside of 93-years-old. Weekly she reads two to three NOVELS. Not just short little novellas, but novels. Obviously, she loves reading. There’s no doubt it keeps her spry in her senior years. Her love of reading began to make me wonder exactly what draws her to read so intently. It’s important to know there are two types of readers. Those who savor every word and those who read for the pure love of reading. 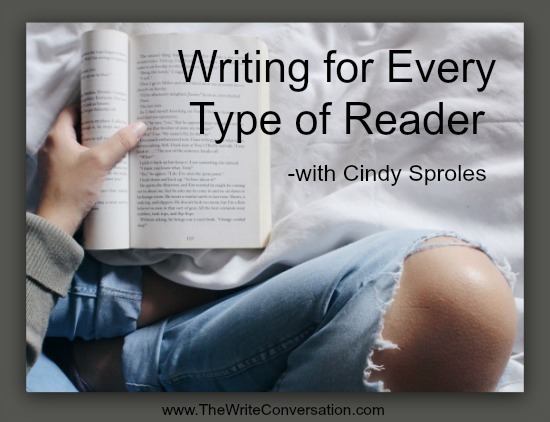 The two vary greatly, so let's identify these reader types and what draws them into reading. 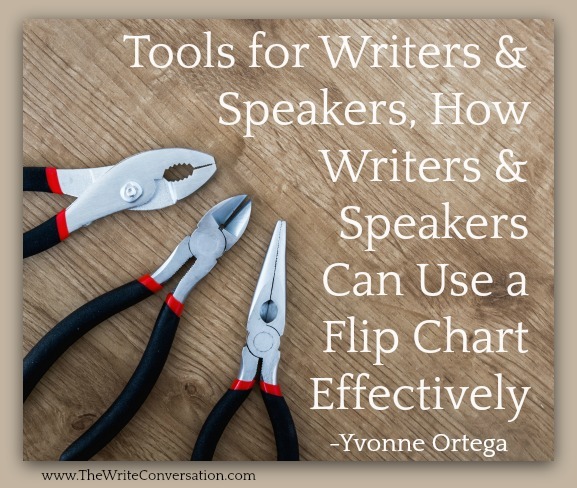 How can writers flip the chart? Not their lid. If you have a breakout session or a small group discussion scheduled, you may want to use a flip chart. However, you want to do it with confidence and polish. 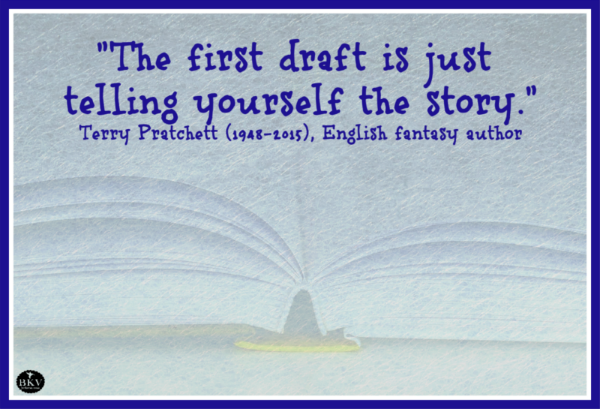 We writers tend to stress about our first drafts. 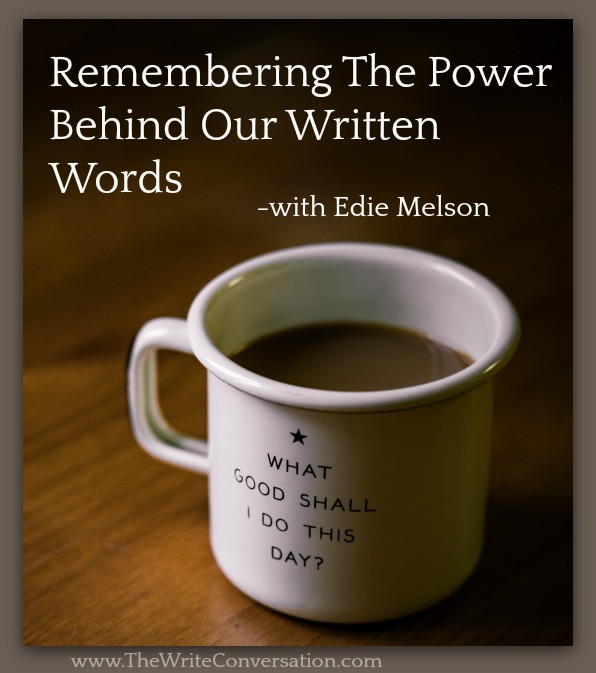 Using words to find what lies beneath may be the easiest of all—the one most of us already have down pat—saying one thing when we mean another. Characters are no different. 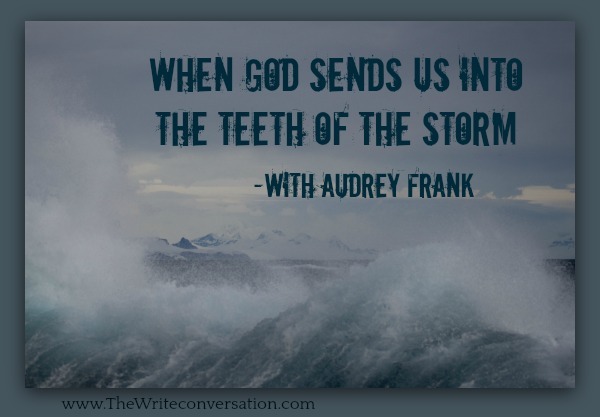 We give our characters words to say while we give them an entirely different set of feelings, actions and behaviors. This is meant to intrigue the reader, to make them want to read more. 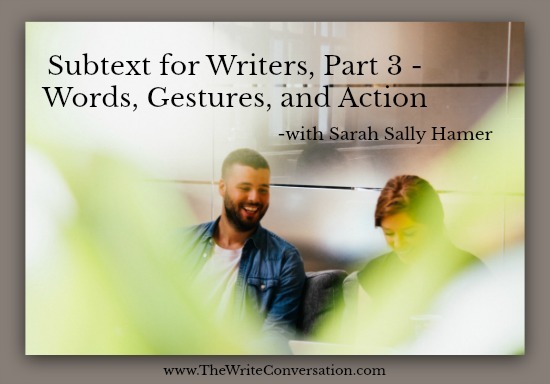 Sometimes it's more difficult than others but, ultimately, a writer can have two completely different conversations going on between two people at the same time - one on the surface (text) while the other (subtext) is showing the reader what is really going on. 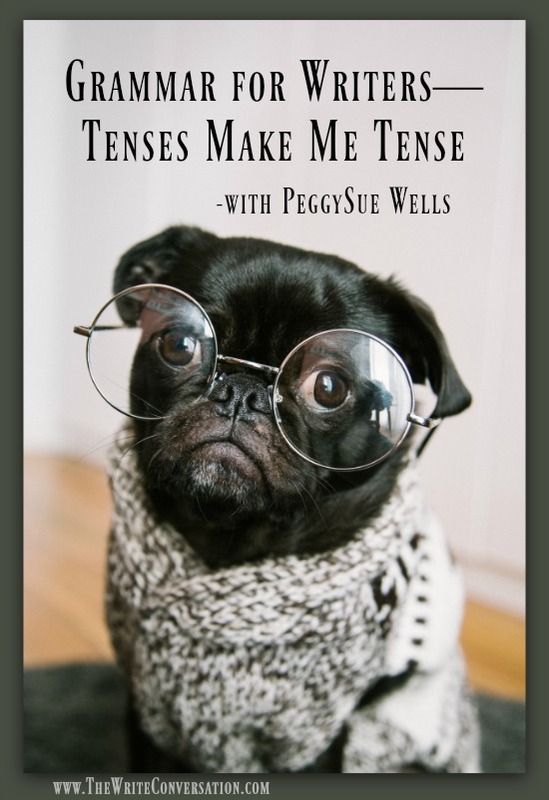 Does your writing suffer from irregular tenses? 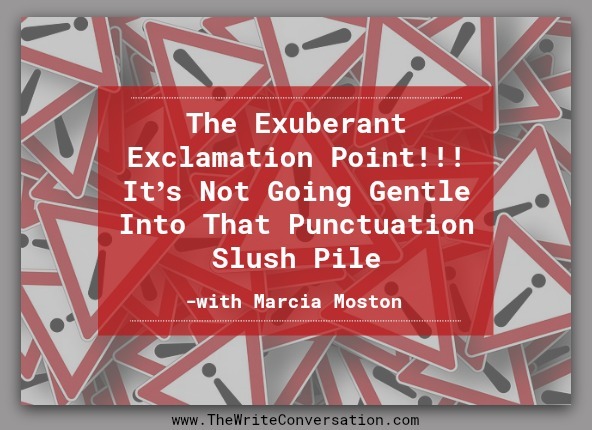 Consistent tense is essential for the health of your manuscript and protects your reader and editor from timeline whiplash. Hey, friends! It’s Ralene, your friendly fantasy fanatic again. You know, when I first got involved in the writing world, I was pretty normal—by writer standards anyway, pretty sure the non-writers still thought I was a bit weird. 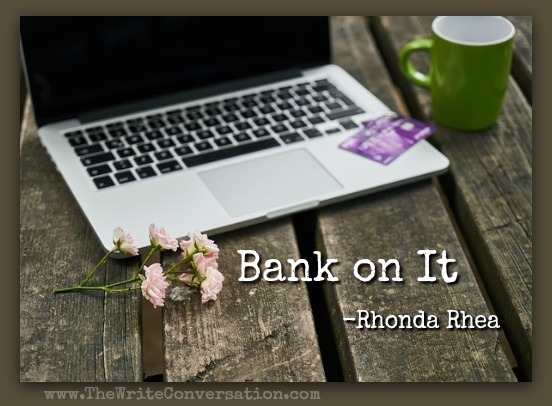 My first novel was a contemporary YA where I learned I knew nothing about writing and needed to start fresh. So, I wrote an adult suspense. The scene is pitiful. Evening has come and darkness encompasses the fledgling band of obedient disciples. They have been forced to go ahead of Jesus after an utterly exhausting day, and their efforts to obey are met with resistance and opposition. The One they rely upon is not with them, or so it seems. Even the weather is against them. Shoving and pushing, it stubbornly refuses to allow their little boat to make progress across the choppy water. 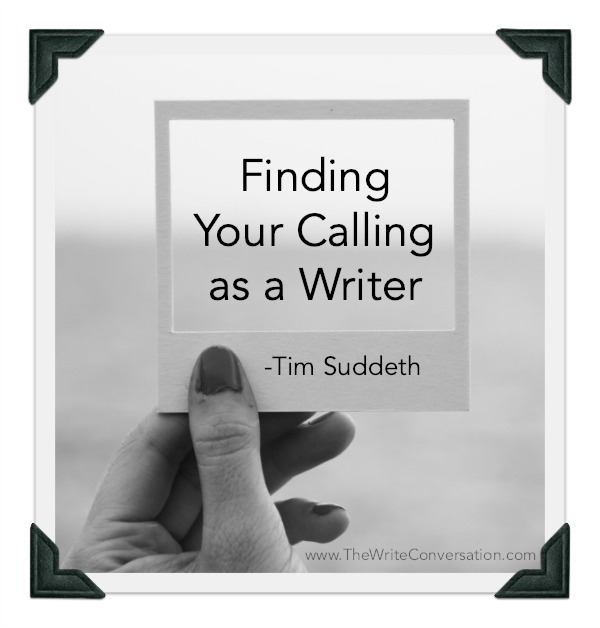 Have you found your calling? Are you pursuing your calling? 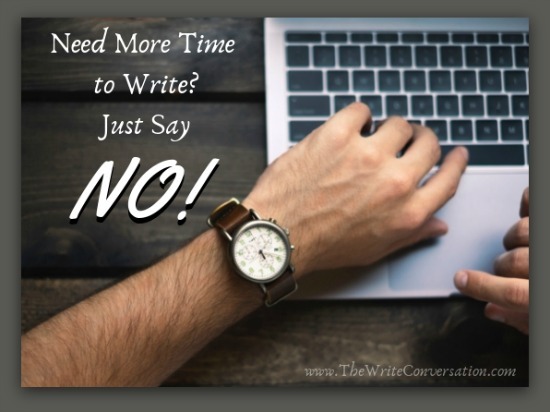 I don’t mean no to writing opportunities—say no to some other things in your life. We all only have so much time in a day. And if you’re like me, life is filled to overflowing. So that means changing some priorities. 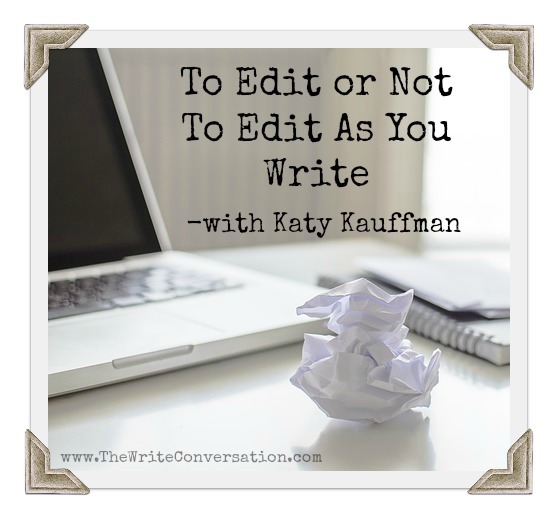 Sounds easy, but to anyone who’s tried, it can be tough to carve out time for writing.